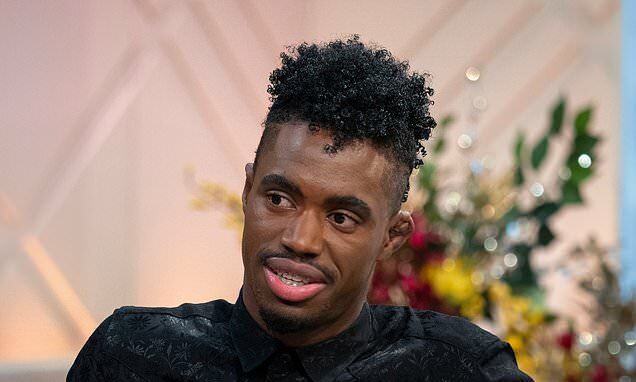 Dalton Harris has broken his silence on the backlash he received last year after a photo of him and fellow male contestant, Brendan Murray, of the UK X Factor, went viral. The Jamaican singer who appeared to be sitting in Murray’s lap was a victim of cyberbullying and allegedly received death threats, “It seemed, at the time, that the entire island had so much hate and disgust for me, for a picture that was an actual funny instance of a wider moment, and made assumptions of me and my life,” Harris said. According to the 2018 UK X Factor winner, videos were sent to him of people brandishing guns, saying they would kill him over the photo. Despite the negativity, Dalton Harris said the backlash helped him to discover strength he didn’t know he had. The Jamaican singer added that his biggest accomplishment was staying strong through that adversity, maintaining his composure to take home the win. “I never knew I was that strong or resolute in my integrity and sense of character. Rising above all the hate was my biggest accomplishment, because I had to be at the top of my game, whilst taking on a task most people never have to deal with. I had a lot to do, and I did it. I conquered,” he said. Dalton Harris is no stranger to obstacles in his career, back in 2017 he lost his voice for three months. The singer underwent therapy and surgery which cost him millions, “I was depressed and felt hopeless, but never once thought about throwing in the towel. I eventually healed and went right back to work,” he continued. Dalton Harris who will be taking the road with other top 10 finalists for the X Factor Live Tour, plans on completing his debut album this year.